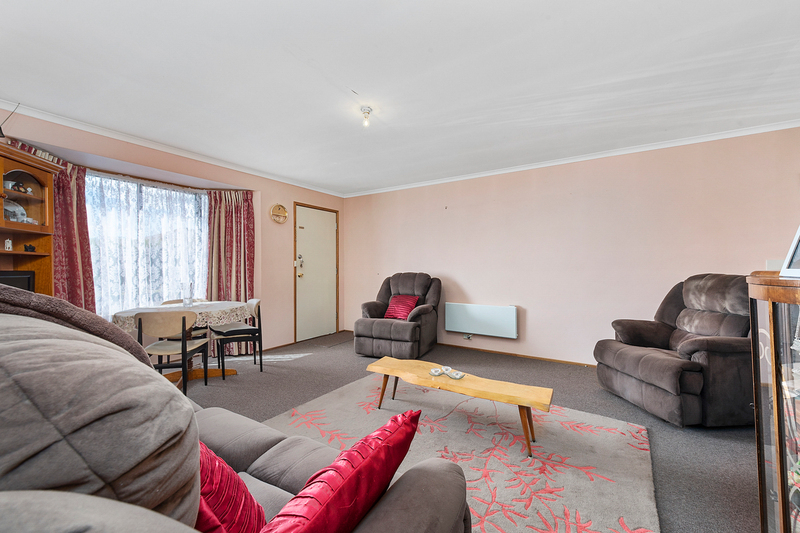 First time offered for sale since 1991 is this cosy 2 bedroom brick and tile unit situated in a very well maintained and attractive complex of units. 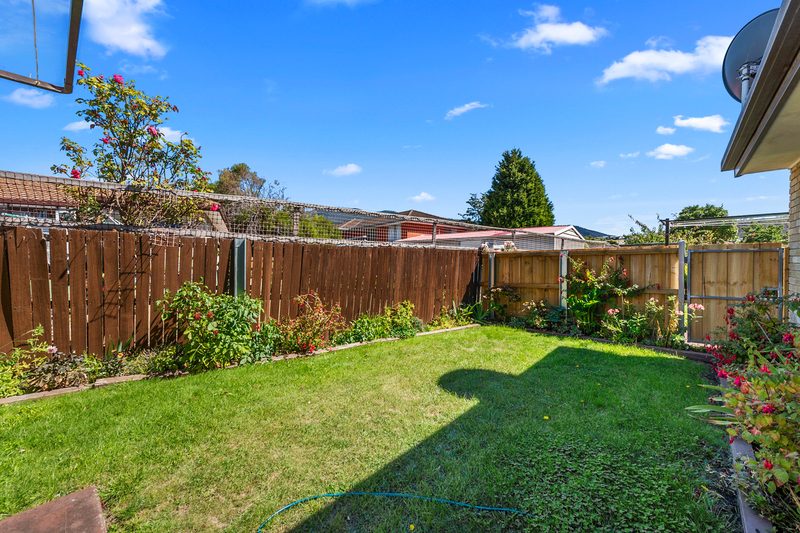 The unit sits on a completely level block with a parking spot at the front and enclosed backyard with established garden. 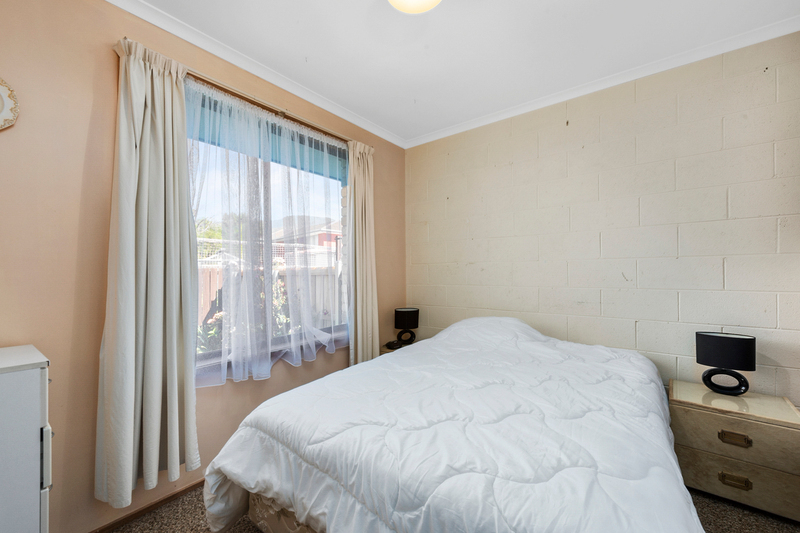 It offers open plan living, both bedrooms with built in robes, combined bathroom laundry, and close to most services. 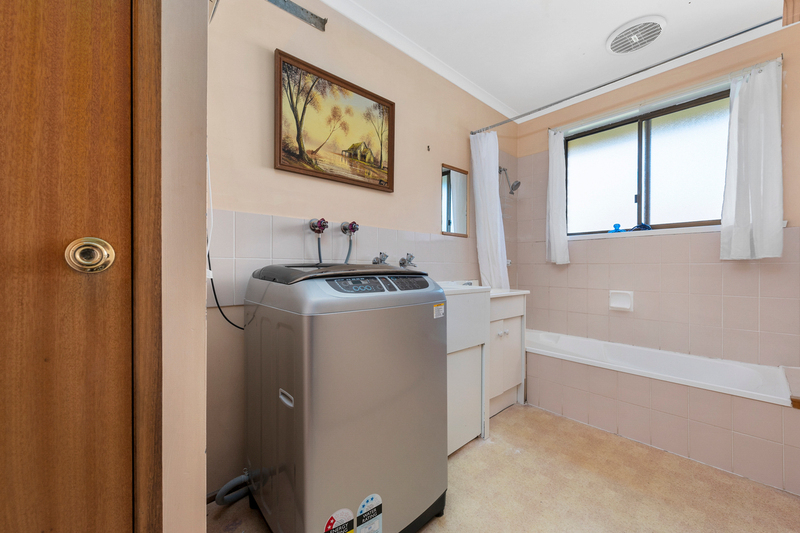 It is an end unit so also offers extra light. 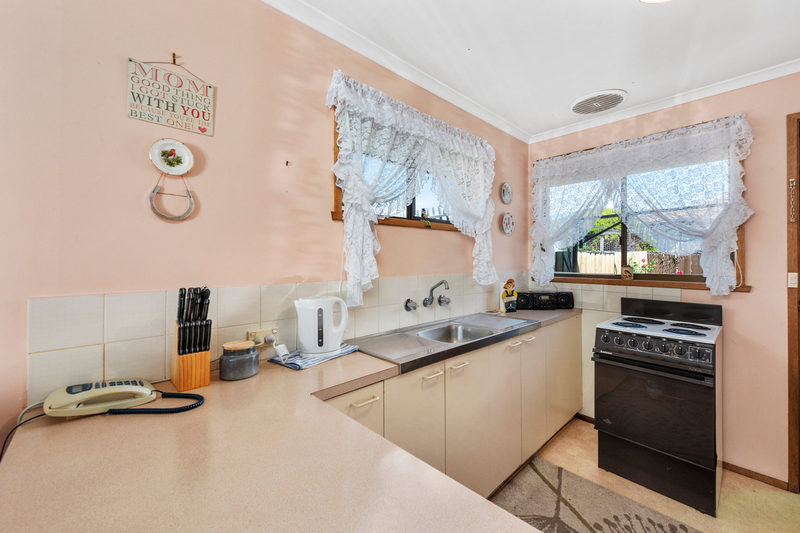 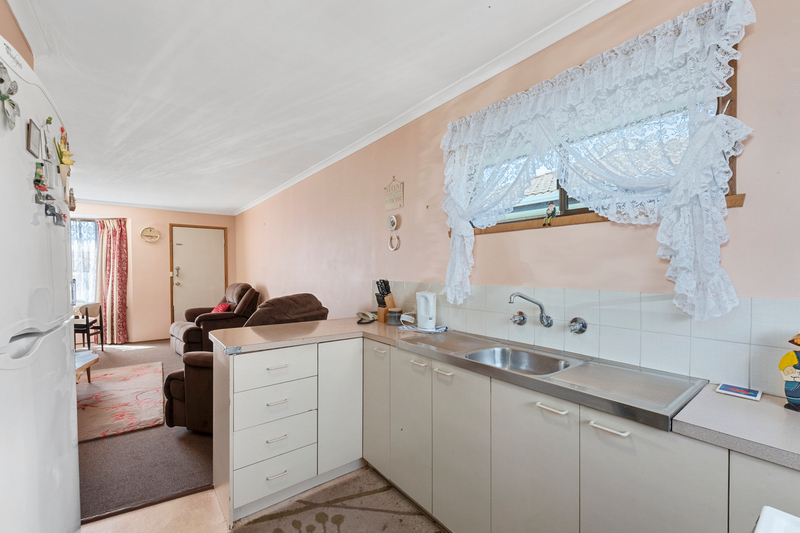 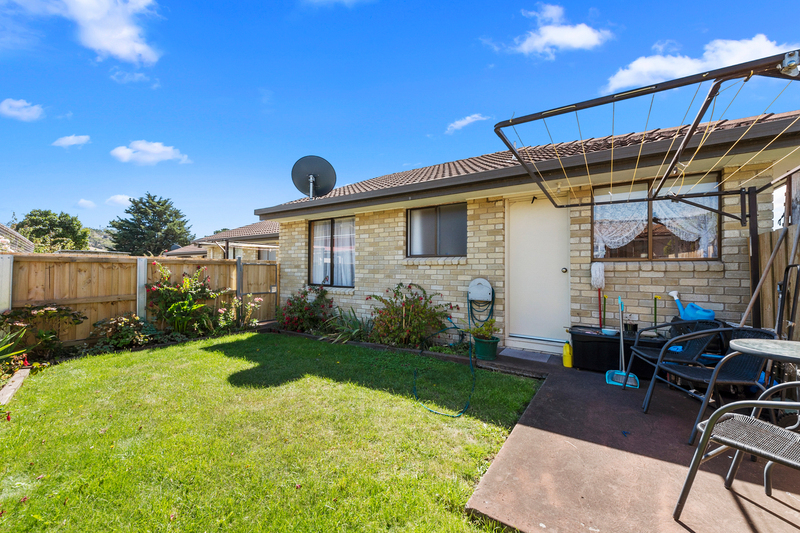 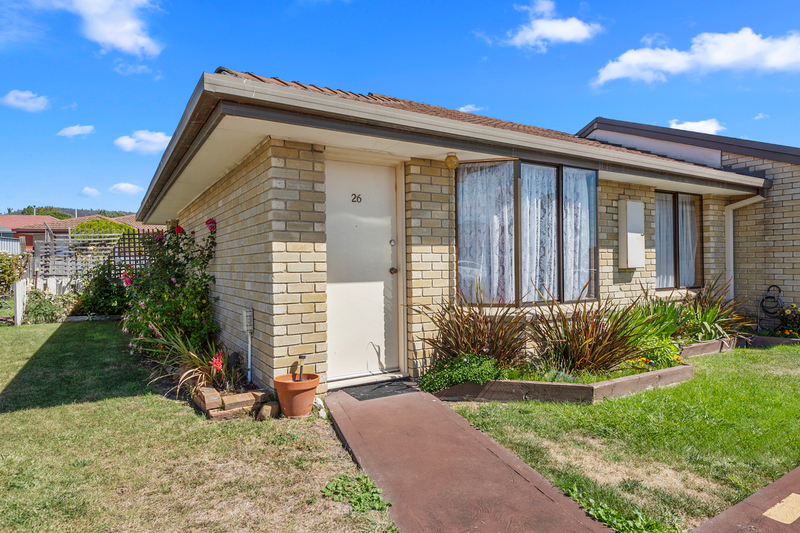 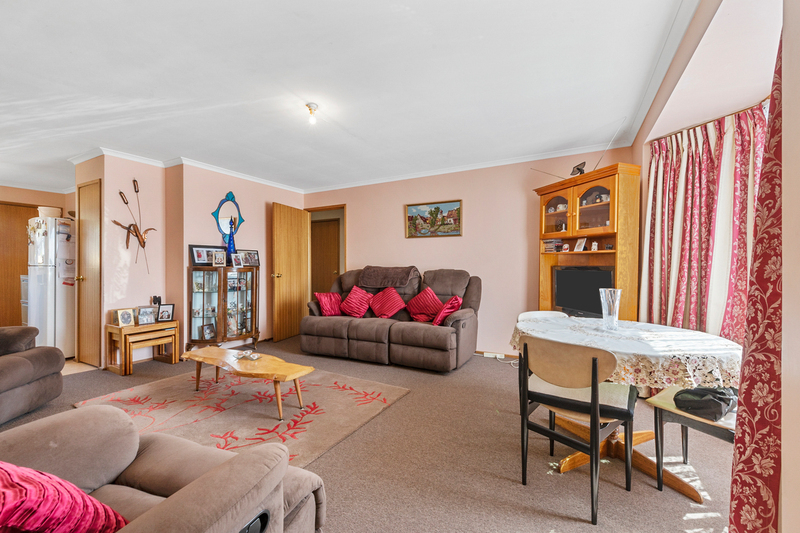 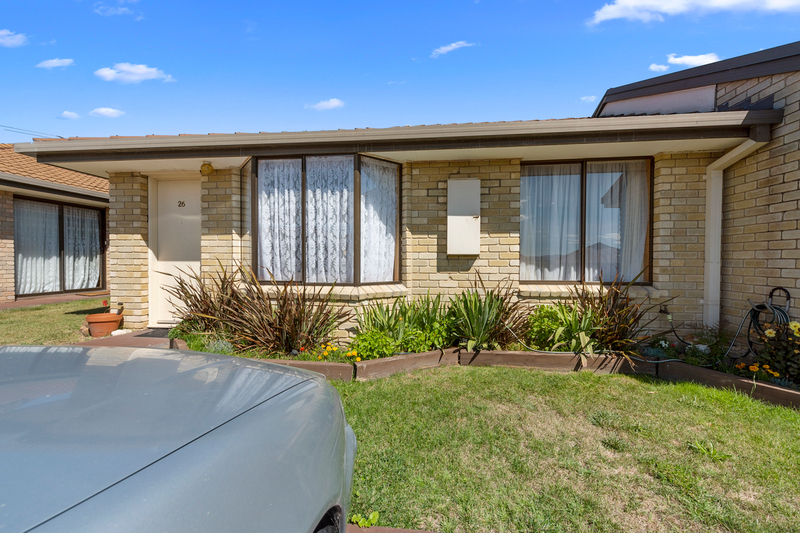 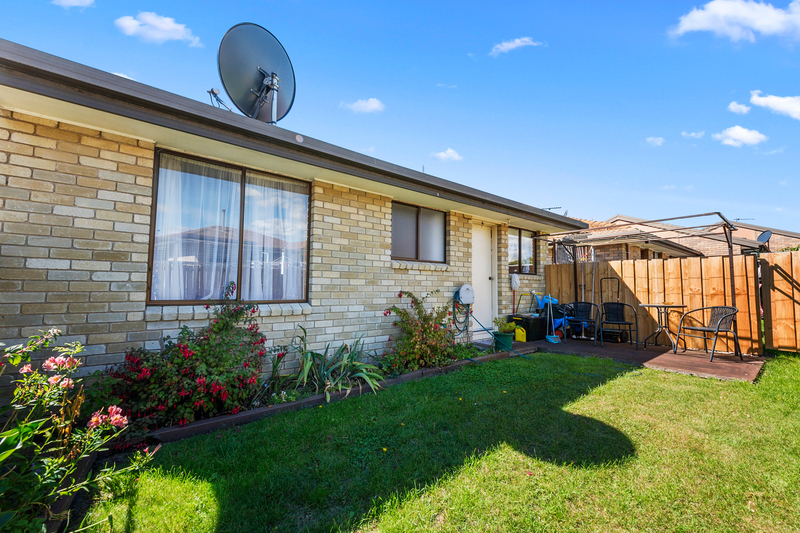 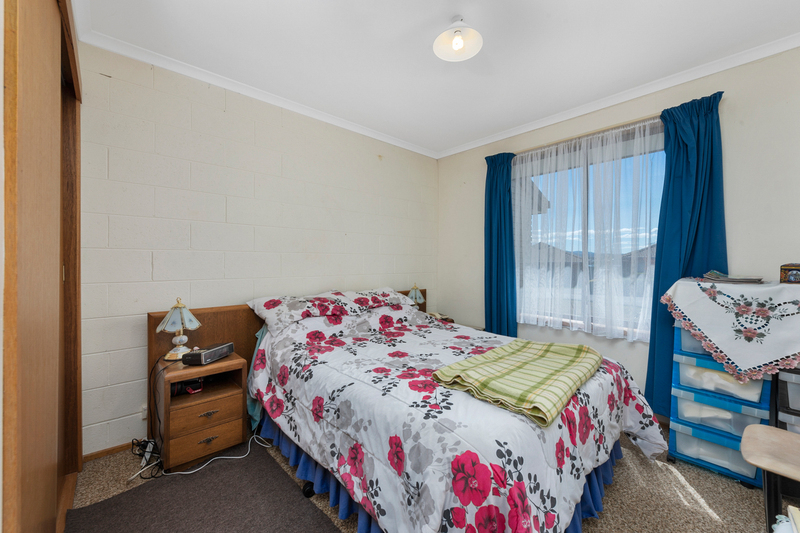 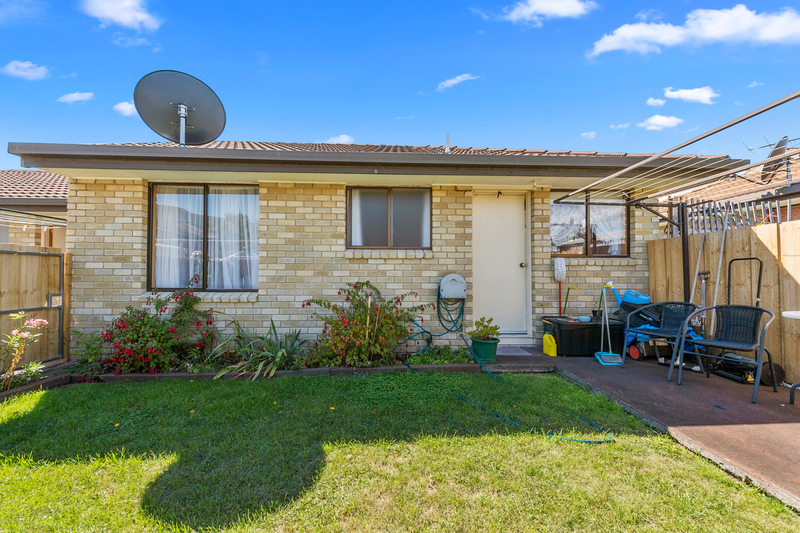 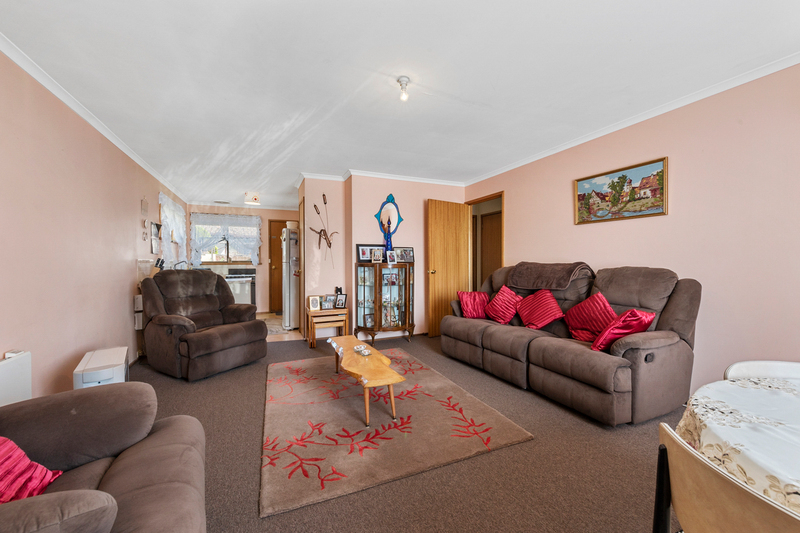 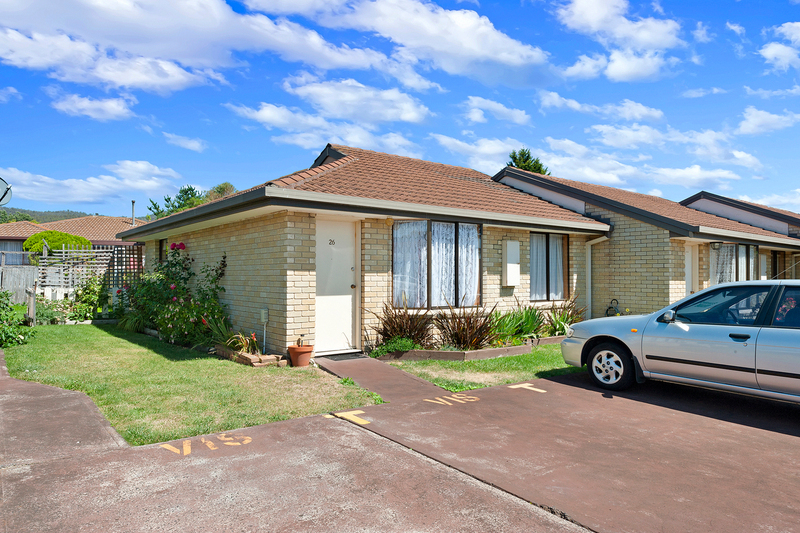 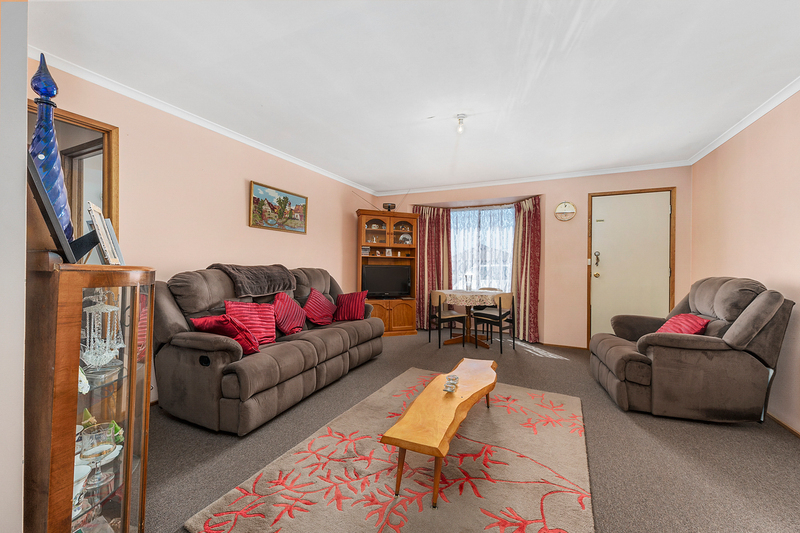 The unit is currently let for $220 per week and the elderly tenant would be keen to stay for the Investor in mind.